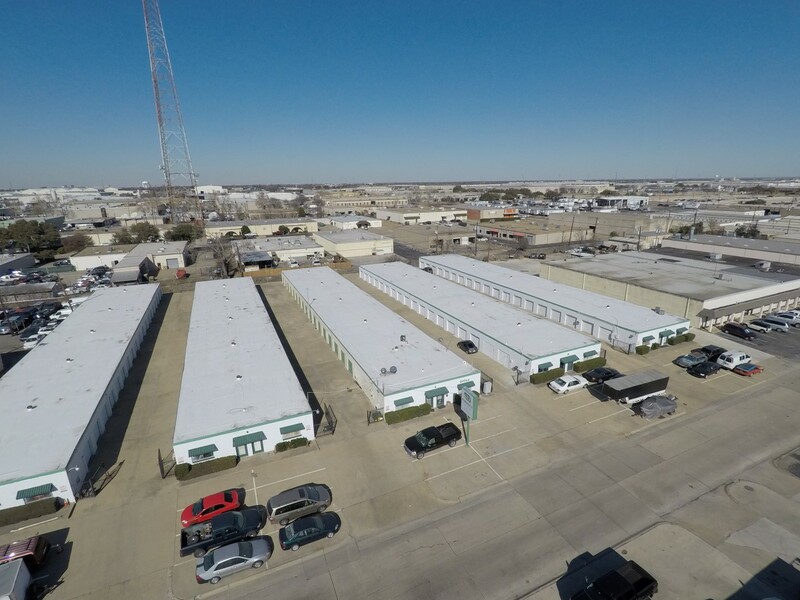 Storage Fit is conveniently located on Dividend Drive #C2, near the President George Bush Turnpike and close to Highway 78, Highway 75, and I-635. We’re just 15 minutes away from Uptown Dallas and a quick drive from nearby colleges Southern Methodist University, Richland College, Eastfield College, and Brookhaven College. 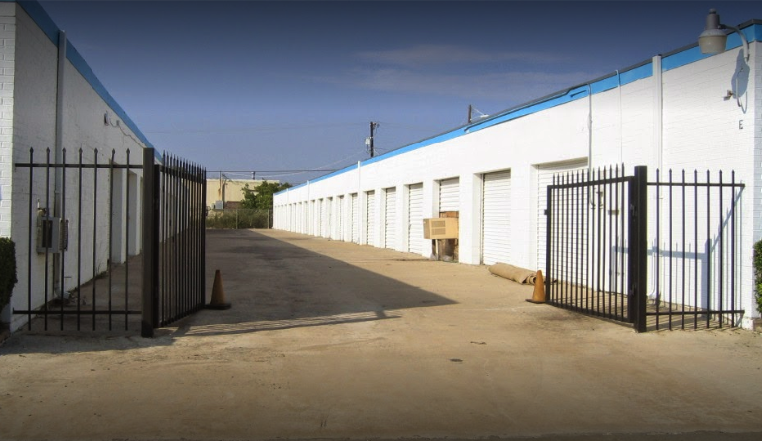 Residents from Richardson, Rowlett, University Park, Addison, Mesquite, and several other surrounding areas can rely on us for affordable and secure storage units. Reserve a unit online today! 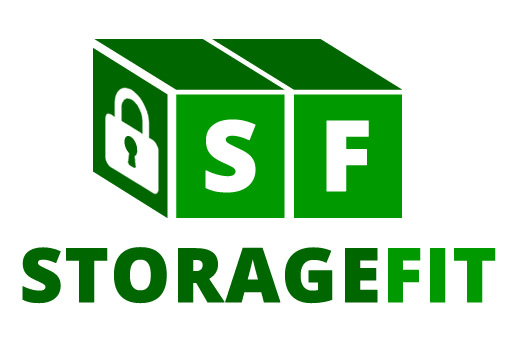 Rent a storage unit with Storage Fit today and you’ll never have to look around for another storage facility. We cover all of the bases from truck rentals, interior units, and flexible unit sizes for those who need commercial or industrial units. Competitors don’t stand a chance!